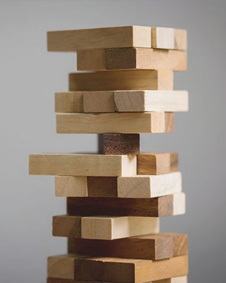 "One minute you’re going about your business and the next — boom — you’re down. None of us plan on slipping in the bathtub or tumbling down a flight of stairs but it happens." "Humanity defines social norms that explain aging trends and establish expectations for the masses." 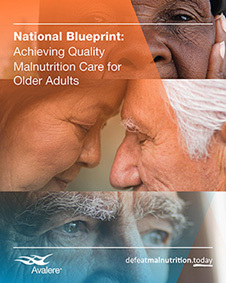 "What’s needed is a detailed plan of action, and that is just what’s provided in the new National Blueprint: Achieving Quality Malnutrition Care for Older Adults." 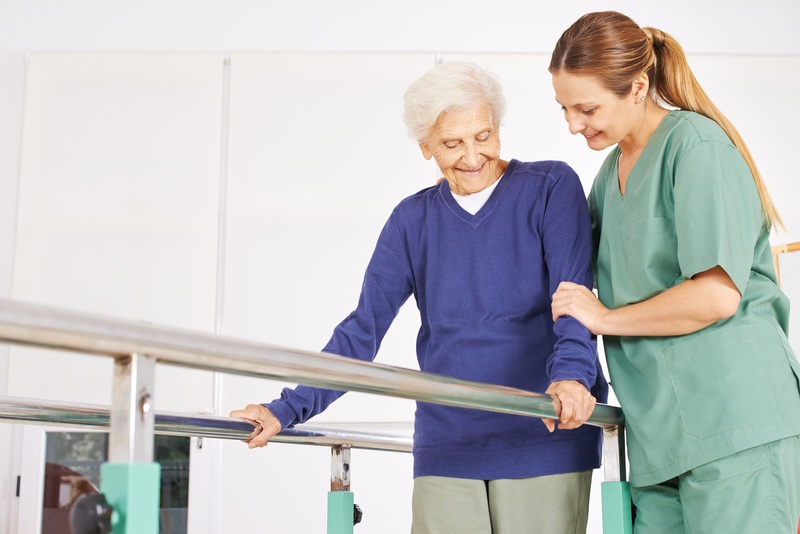 "You greet a new client for a physical therapy or fitness assessment -- Ms. J appears to be a young 75 year old with a recent hip replacement, who is excited to regain her strength. " 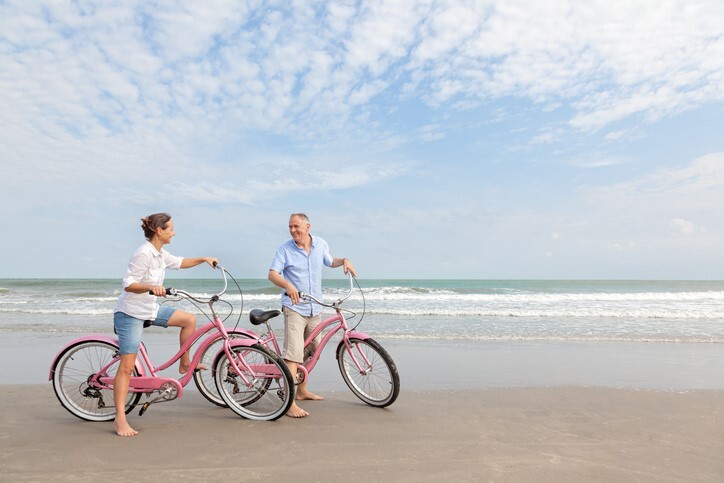 "We all share the goal of helping 50+ individuals stay healthy and active. 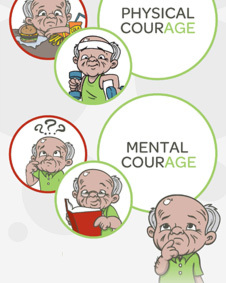 And, we all know that healthy aging is powered by nutrition and physical activity."